BOSSIER CITY – A Celebration of Life Service for Lemmie “Bo” Moseley, 58, will be held at 10:00 a.m. on Wednesday, November 27, 2013 at Hill Crest Memorial Chapel with Bro. Greg Barker officiating. 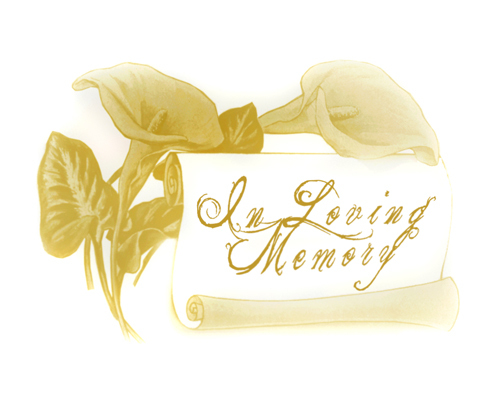 The family will be receiving friends on Tuesday, November 26, 2013 from 5:00 p.m. until 7:00 p.m. at the funeral home. Bo was also known as “Deere Doctor” to his friends and customers which was the name of his company. He was a great man who will be remembered as a hard worker who loved his job. Bo enjoyed riding his Harley as a way to relax whenever he had a chance. He always took good care of his boys and Connie “and at all times we came before Dad, that’s just the way it was”. Always helpful, he never expected anything in return. He was a great father, great friend and a wonderful soul mate and he will be forever missed. He was preceded in death by his parents Lemmie H. Moseley, Sr. and Helen Sutton Moseley and nephew Christopher Grant. Bo is survived by his wife of 35 years, Connie Moseley, sons Lemmie Bo Moseley and Logan Moseley and fiancée Brooke Harner, granddaughter Annabelle Grace Moseley, sisters Mary Moseley Sedgewick and husband Bob and Cheryl Lynn Moseley, brother John Moseley and his best friends A.J. Malmay, Gary Phillibert and many more friends, nieces, nephews and loved ones.